Bingwa Sacco Society Ltd (Former Kirinyaga Tea Growers Sacco Ltd) was registered in 1984 being the first of its kind in the Republic of Kenya and Africa. 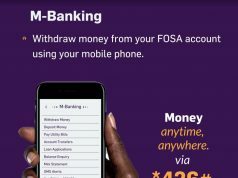 Initially, it started its operations with BOSA Services but introduced FOSA services in 1993 to meet the increasing demand by the growing membership. 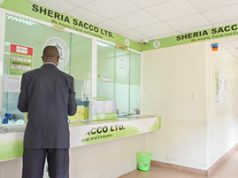 The Sacco was first licensed by SASRA (Sacco Societies Regulatory Authority) for deposit taking in year 2011 being among the first Saccos to be registered in the country. Bingwa SACCO is managed by 7 Directors and 3 supervisory Directors elected directly by the members (shares holders). Currently we have over 153,000 members derived from all sectors of economy in the country. Boda Boda account Benevolent fund scheme. High yearly dividends on the shares and deposits. High annual interest on savings. Licensed by SASRA for deposit taking. The most innovative SACCO in 2010. The highest shareholder with CIC insurance since 2009. 2009 & 2011 Best managed SACCO in all categories. The Society has a well spread 18 branches network Located in Kirinyaga, Kiambu and Nairobi counties with its Head Office at Kerugoya Town. 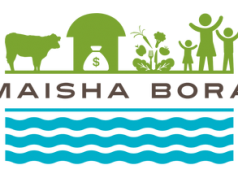 The branches are Kagumo, Kerugoya, Karumandi, Kimunye, Kiangai, Kiamutugu, Kibirigwi, Ngurubani, Kutus, Kianyaga, Kagio, Accra Road Branch (Nairobi), Ndiriti, Githure, Kandongu, Baricho, Gatwe, Githurai and 8 mobile pay points which serve as advantage to our customers as it is service closer to the people.